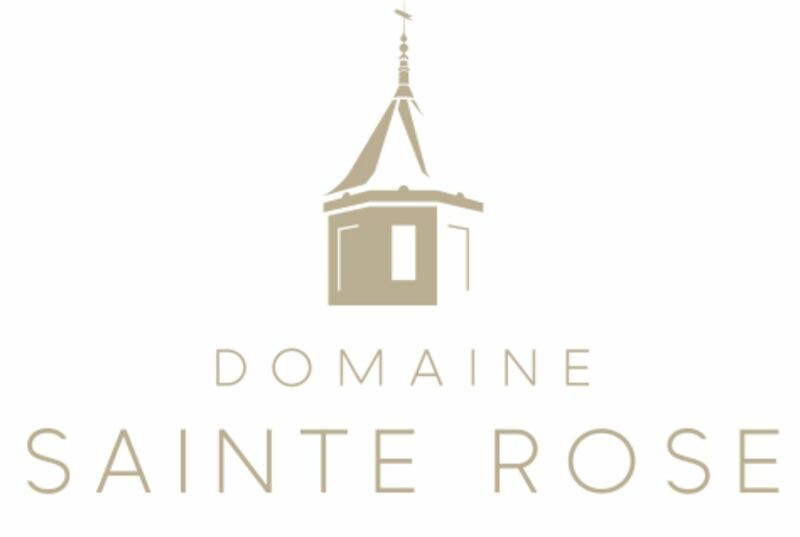 Domaine Sainte Rose is a family owned winery based in the Languedoc region of Southern France. They strongly believe that the best wines are made in the old world using new world methods and aim to challenge assumptions made about certain grape varieties and where they come from. Saint Rose's sparkling rose is a pale pink with serious finesse. 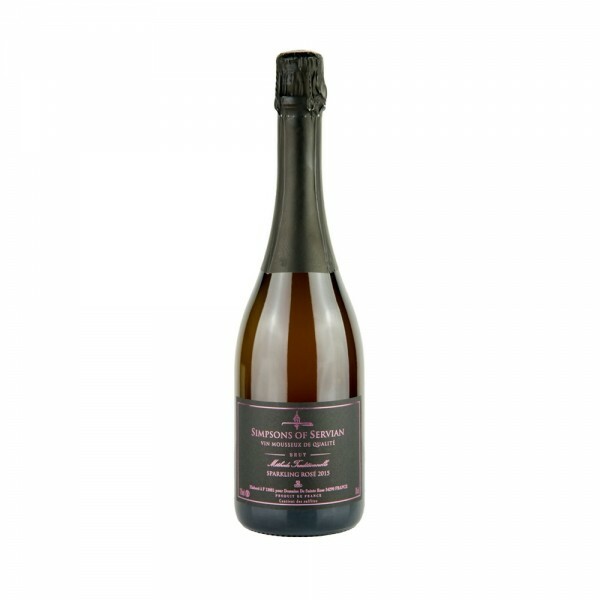 Super-crisp and bursting with fresh strawberries, this delicate pink bubbly is deliciously mouth-watering and bound to impress.